Mt. Doyle – FozzyFest 2018! In the beginning Mt. Doyle was known for his smooth taste in Drum & Bass, and his love for pizza. Soon after, Doyle expanded his horizons to include Funk, House, Hip-Hop and Bass, all with his soulful West Coast flavour. He quickly became a staple in the Victoria scene, known not only for his multi-genre sets but his range of recorded mixes as well. Over the past 7 years Mt. Doyle has played lounges, clubs and festivals all over the North West. He’s held residency at Victoria’s Roof Top Surf Club, played at Vancouver’s famous Commodore Ballroom and rocked many festivals including Song & Surf, Rifflandia, Electric Love, Otalith, Ska Fest and The Tall Tree Festival 8 years in a row. In that time he’s shared the stage with international heavyweights Aphrodite, Funkanomics, Serial Killaz, Slynk, Stickybuds, The Funk Hunters, Chali 2na, JFB, Dub FX, Rusko, Technimatic, Netsky, Camo & Krooked and Andy C.
In 2016 Mt. Doyle started The Hydration Mix Series, a monthly Liquid Drum & Bass podcast which includes DJs Sinisthetix, Willisist, Erski, Reflektor and DJ Surgeon. Later that year Doyle took on a whole new style as he joined the ranks of Illvis Freshly, a Victoria based Hip-Hop band with live rock elements and a heavy dose of funky turntablism. Illvis Freshly recently released their second album “”Illenials”” and started off 2017 as The Zone’s Band of the Month. Over the years Mt. 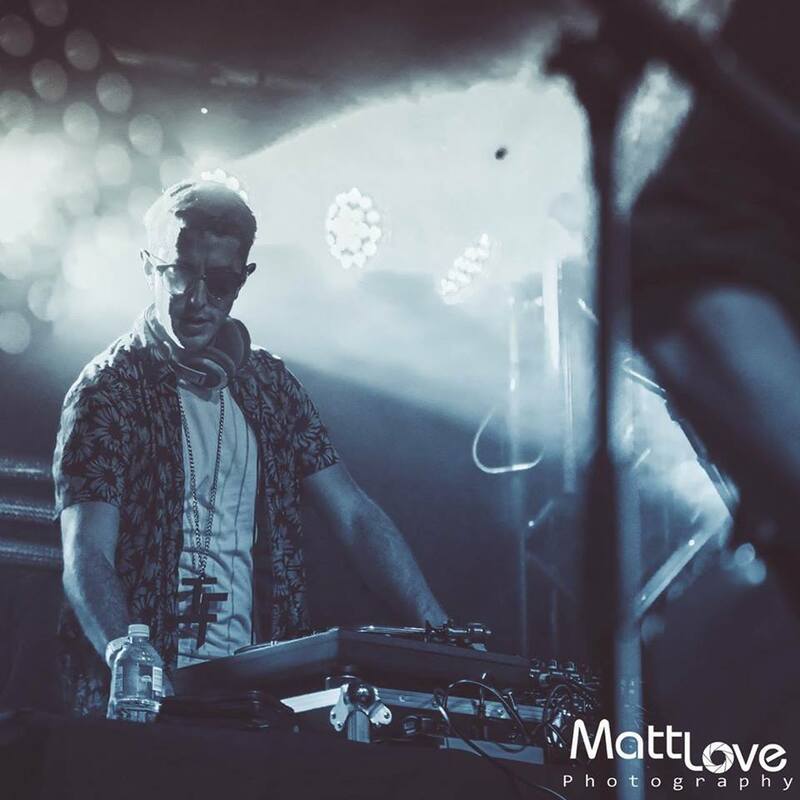 Doyle has established himself as one of the most versatile DJs on Vancouver Island. With a mountainous lust for music and style that keeps you guessing, Mt. Doyle will keep bodies moving any time, any place, with whatever the hell he wants.